We add aromas to life by wine from great wine families Leading wine distribution companies for leading wine popularization. 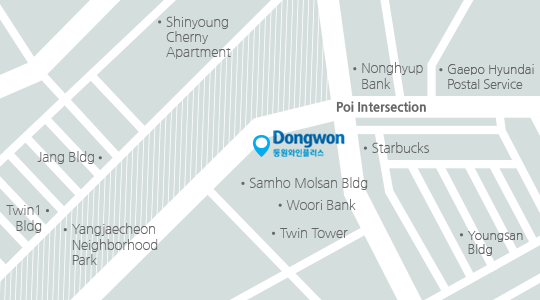 Dongwon Wineplus has been established at 6th February 2003. Until nowadays import and distribute wine for become popularize wine in Korea We present more 500 best wines from around the world such as Laurent Perrier, Michel Lynch, Felsina, Faustino, Montgras. We are building new values with passion and challenge! 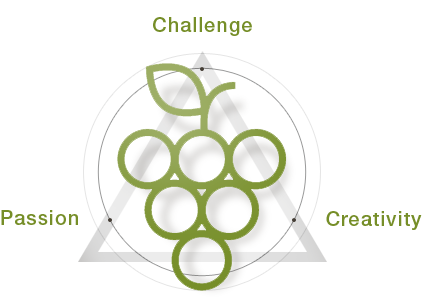 Providing healthy wine culture for customer satisfaction.The establishment of right drinking culture and providing customer satisfaction products. Business management that differentiated and creating valuesCreate innovative management and demonstrate creative organization based on specialization. With Dongwon Group’s worth of value A socially necessary company that create new valuesDongwon thought that the road to overcoming the crisis in the sea when after 1969. Dongwon knows if someone didn’t do it, the new future would not open, so we would depart into the sea. Currently, we are doing our best as a socially necessary company to create new values to be beyond sea, F&B, construction and packaging. Green bus line 4412, 4430, 8842. After ride on Seoul Subway line 3 and get off at Yang-Jae Station, come out to ground by exit number 5. Ride on village bus (every village bus available) and get off at Sam-ho Mulsan station.